Eat poorly, and your body will remember—and possibly pass the consequences onto your kids. 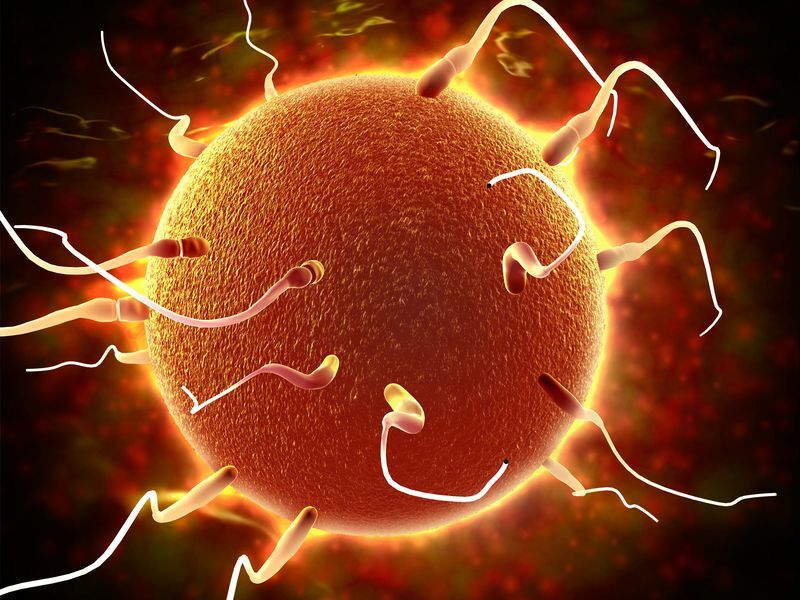 In the past several years, mounting evidence has shown that sperm can take note of a father’s lifestyle decisions, and transfer this baggage to offspring. Today, in two complementary studies, scientists tell us how.